Our facility can be found near Saunderskill Farms, Rondout Valley RV Campground and Skate Time 209. We’re easily accessible via US-209 from several surrounding communities. If you live in or near Kerhonkson, Stone Ridge, Ellenville or High Falls, NY, you can get to us within a few minutes. Rent a storage unit with us today! We’re here to cater to each and every storage need. 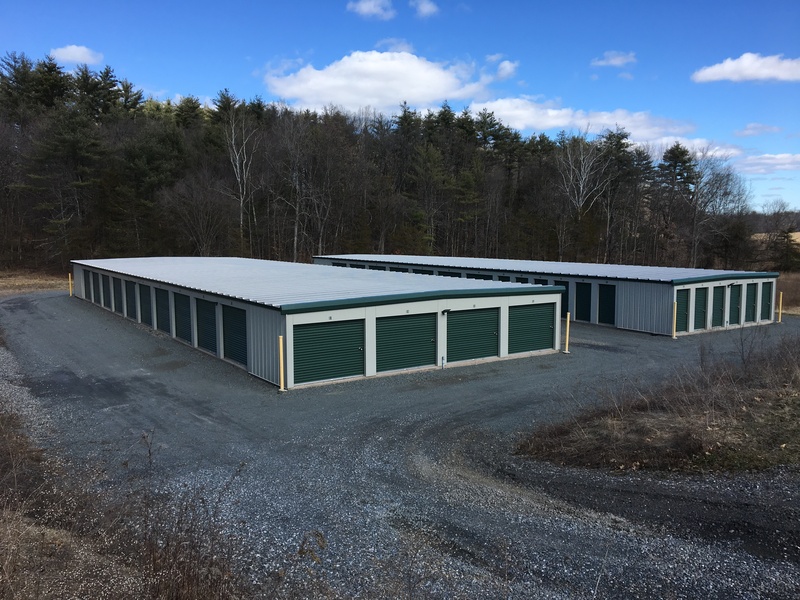 Whether you need a small or large storage unit, we have them available for a great price. Our units are clean, secure and affordable. When you rent a storage unit with us, you have access whenever you need. All tenants have 24 hour access without any time restrictions or without coordinating a time to visit your unit. If you want to get moved in quickly, our ground floor units make it possible. Our facility is spacious enough to fit any vehicle size, so pull your vehicle up to your roll up unit door. You don’t have worry about carrying heavy boxes or items across the parking lot to your unit or up a set up stairs. If you ever need packing supplies, we have them for sale at a great price. Don’t concern yourself with security. We’ve done a great job at monitoring the facility and keeping intruders at bay. We’ve installed high quality security cameras all around the facility, so we’re able to see anything taking place on the property and surrounding it. If you ever suspect any damage to your unit, we’ll go over the footage with you. Give us a call or stop by the facility during office hours whenever you have questions or need help with anything. We’re here to help you when you need us!